GES Above Ground Fuel Tank Services. At GES, we offer a full line of underground and above ground tank services. 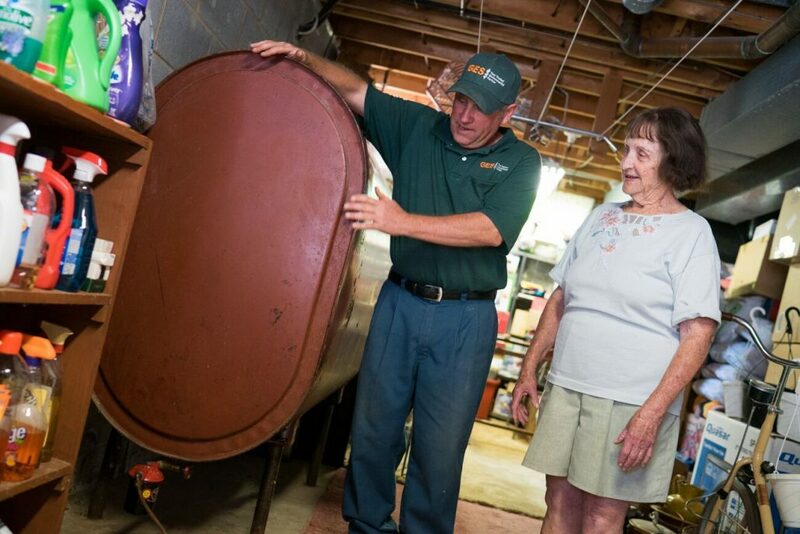 Our experienced professionals inspect, analyze, and provide detailed, comprehensive recommendations for tank repair, removal, or replacement. 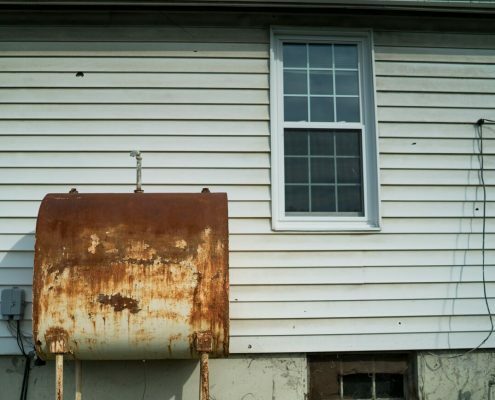 Let GES partner with you to keep your property and family safe from any possible leaks or defects in your existing tank. 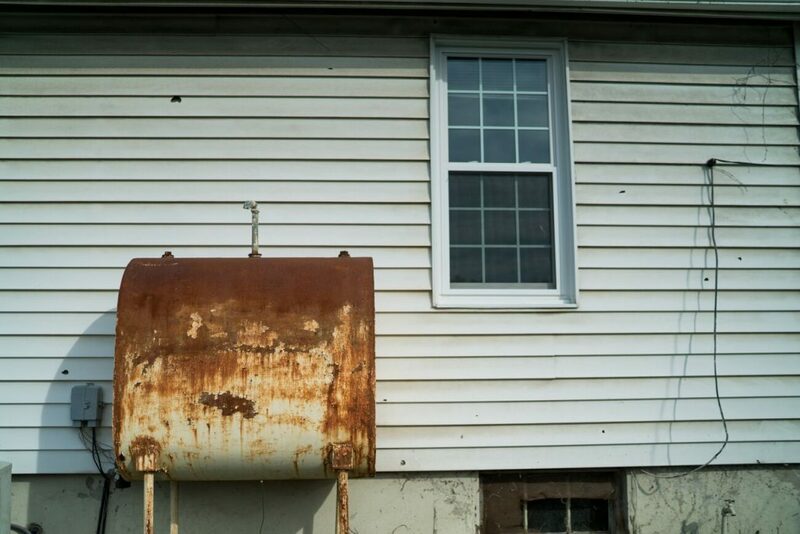 What We Look For When We Inspect Your Tank. 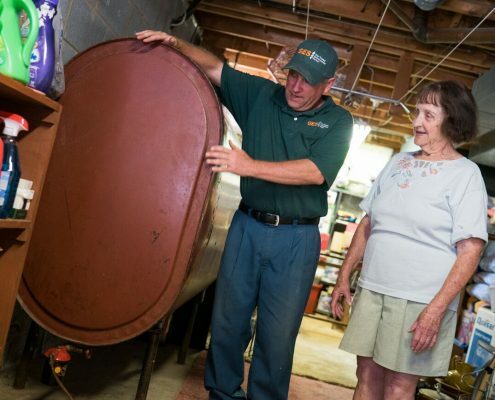 At GES, we inspect the physical integrity of the tank, looking for corrosion and with our years of experience, we know how tanks typically fail. 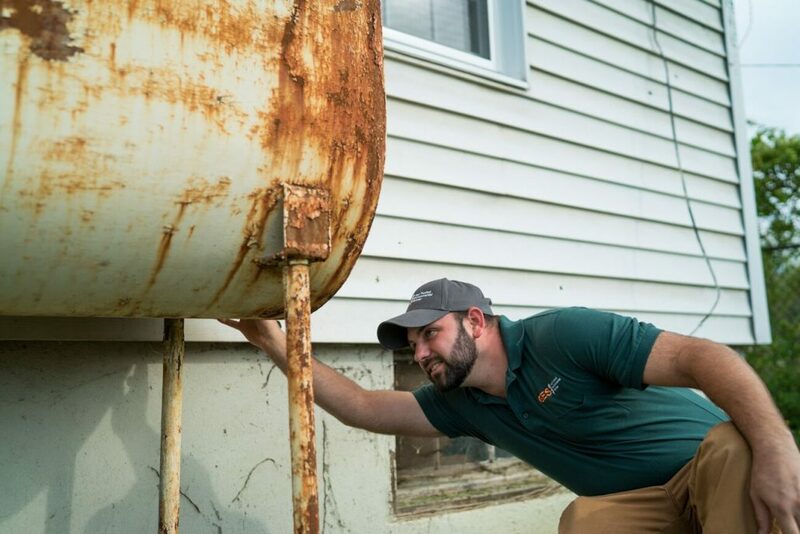 Most importantly, we understand and use the Environmental Protection Agency’s (EPA) and Virginia’s Department of Environmental Quality’s (DEQ) recommendations as the standard to keeping your tank safe and serviceable and make sure there isn’t a problem of which you weren’t aware. We Care About The Health And Safety Of Your Family. EPA and DEQs requirements are intended to keep our land clean and our families safe. We understand how complicated the regulations can seem when you have limited experience dealing with them. Our children play on the same land and drink from the same water sources as your children. We are committed to maintaining and improving upon our shared environment. As your professional resource, we provide the expertise and experience necessary to keep your tank up to standard and your family safe. You Can Expect Industry Experience From Trained Professionals. 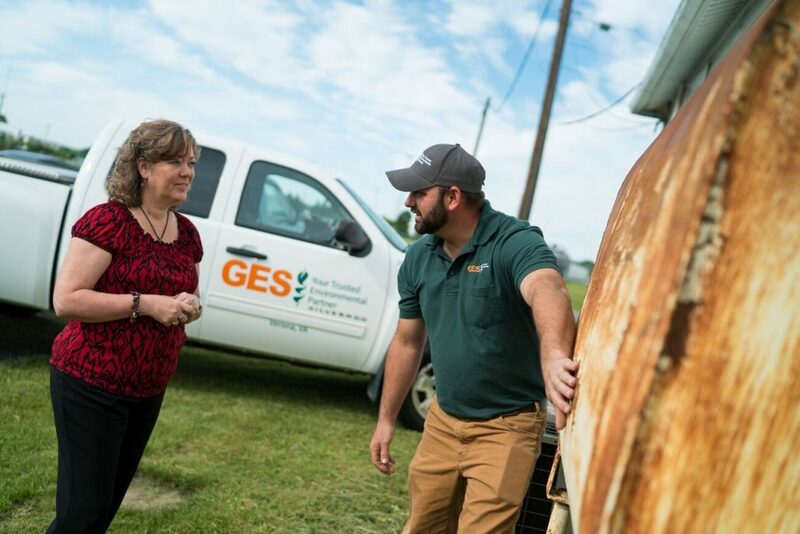 GES is proud of our team of trained and experienced professionals who provide the services on which our clients and community depend. Since 1988, we have focused our energies on providing an exemplary customer service experience. 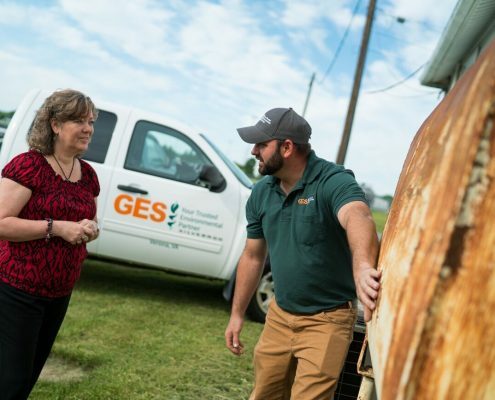 When you work with GES, you can find confidence that your residential services will be handled with the care they deserve. 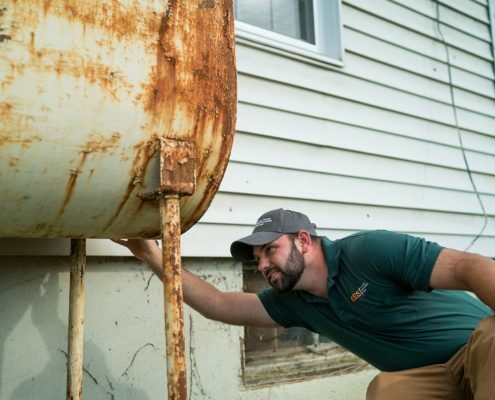 From Environmental Site Assessment to a full line of tank services, our team has the knowledge and skill set to get the job done. Are You Ready For Professional Above Ground Fuel Tank Services?